The Pope was and is dominant in Spain and Opera is mostly Italian in the whole World. The great trading Cities of Venice, Florence, Pisa, Trieste, and Genoa, bridged materially the known World while Lombards shaped modern Banking. To explain the continuous creativity of Italy, the ap test reason is its continuous upheaval. That gave Italians a unique training in adaptability and flexibility, and in spite of (or because of) the strong influence of Religion, a willingness to enjoy the present life to the full, prior to transiting in the next one. From the Goths to the Lombards, and from the Normans to the Germans, everyone strong enough conquered a part of Italy, but only for a time. When there were not foreign enemies, Italians conspired against each other and a group of interests ruled, but only for a short while. Italians learned, the hard way, the fine art of survival by accepting everyone until the time was ripe to get rid of the present ruler for the next one. When the European Common Market was established, the Italian Economy was not strong enough to join the other five i.e. Germany, France, and Benelux. Geopolitical reasoning, together with some gentle pressure from the USA, who viewed then the European Common Market as a bulwark against Communism, ensured that Italy joined the EEC staving off its own Communist party from full power. When the EEC became gradually the EU, the Italian Economy did perform adequately, particularly in comparison to some other Economies of Countries that became members. That was going very well until the adherence of Italy to the Euro. Italian productivity, unprotected by devaluations of the lira, is since going continuously downhill and so is the Italian Economy. When Berlusconi, to solve the euro currency burden, threatened to exit the euro, he was immediately replaced by the faithful Europhile Monti, a previously top European Mandarin. Initially, the Italians did a charm operation. Monti promised and delivered some reforms for the Italian Economy following the German model. Things though did not get any better and the people saw soaring unemployment and bleak prospects. The Italian Banking System was already rotten to the core, as bad as the German and the French one, but without the strength of those Economies. The reforms did not achieve their Economic targets and the burden of social cost was and is unacceptable for the Italian Society. The Country voted for Socialists and when they also did not deliver, chose the present socio-nationalistic mode of Government. This Government is anti-austerity, anti-immigration, anti-European and short of conventional solutions for the present Economic recession of Italy, which is essentially due to the quasi-permanent inability of the Italian Economy to improve its productivity. This raises the specter of permanent Economic stagnation or worse. Up to the time of the coming European elections both the European Commission and Mr. Draghi will be very accommodating with Italy. They will be providing the necessary loans to keep the Italian Economy afloat, as everybody is afraid that, shaking Italy before the European election, will give an extra boost on the already thriving European extreme Right Wing and Anti-European parties. 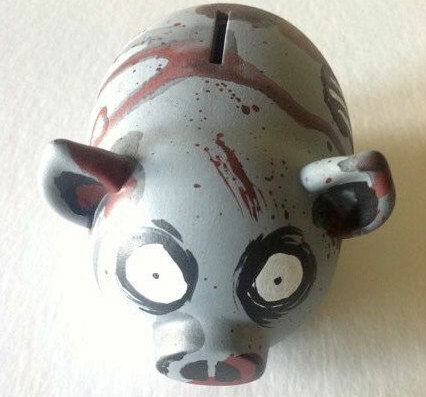 The Germans will not criticize the Italian Banking as they are right now trying to create a living Bank in Germany using the Deutsche Bank and Commerzbank zombies. The European Commission accepted the heavily made-up Italian budget for 2019. The alternative was for Italy to go its own Economic way and shake the foundations of the Euro to a breaking point. Italians know that, in spite of the above events, they have no friends in the EU. The only ally they have in France is Madame Lepin. Germany is ready to pounce on them given the opportunity and the new European Commission under the staunch, Catholic Bavarian Conservative, Mr. Weber, who will not be as accommodating as Junker. They know that their day of reckoning will come this year. So, the Italians plan to abandon Europe before Europe abandons them. exiting Euro, in that order. The Italians tried unsuccessfully to woo the US as a partner, but the new American Foreign Policy treated Italian overtures with the same contempt that it treated previously the German and French ones. That left only one other Great Economy deserving to be approached, the Chinese one. Italians enthusiastically approached it, in spite of stern warnings against it by France, Germany, and the Netherlands. 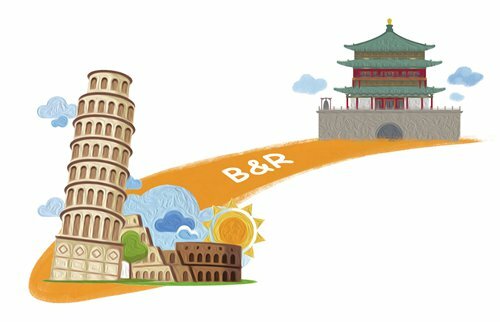 To attract Chinese Capital for infrastructure and other development, Italy became the first Group of 7 countries to adhere to the “Belt and Road Initiative”. The deal is estimated to be worth €20 billion and is expected to be followed by much bigger deals. Genoa, Trieste, and Palermo starving for investments will give China access to duty-free ports in Europe and allow Chinese goods easy access to European markets. Industrial cooperation will follow. President Xi Jinping’s trip to Italy sealed this deal. This way, Italy starts its disengagement from the United States and the European Union. Disengagement from the Euro will be the next but trickiest part. 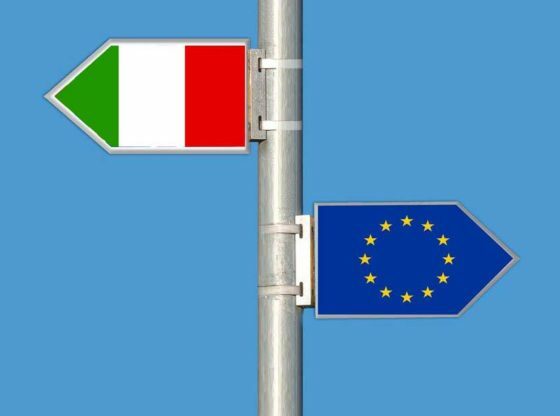 In the absence of meaningful reforms, the benefits for Italy leaving the euro are clear, straightforward and considerable. “Either we succeed in changing (Europe) now, or we will have to leave”, Borghi, chairman of the lower house budget committee and the League’s economics spokesman, said, referring to the European election. “I think this is the last opportunity”, Borghi said at a conference on Europe in Milan, calling the European project “disastrous and toxic”. The Hemingway character Mike Campbell in the 1926 novel “The Sun Also Rises” was asked about his money trouble. “Two ways” Mike said. “Gradually and then suddenly”. “Friends”, said Mike. “I had a lot of friends. False friends. Then I had creditors, too. Probably had more creditors than anybody in England”. That is the way that Italy may leave the eurozone. Gradually it will introduce a parallel currency in a script form, which will cover euro obligations that come due. 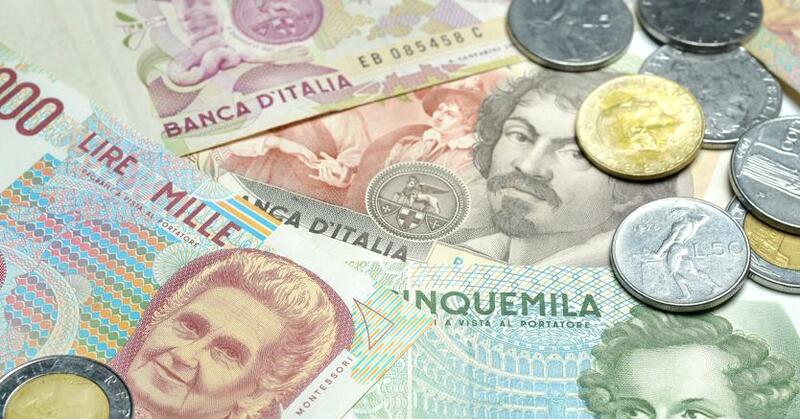 Italy will not state expressis verbis that it is leaving the euro. To minimize the social, political and economic costs, massive debt restructuring, protecting to the maximum-possible the domestic, financial and welfare institutions, is vital. The euro debt must gradually become a lira debt, using the lira script, which is the gentlest form of “haircut” possible. There will be a very strong reaction from other members of the eurozone but with the enormous 2½ trillion euros of debt, expelling Italy from the eurozone will destroy the euro. The first is, that about 70% of the Italian debt is internal. 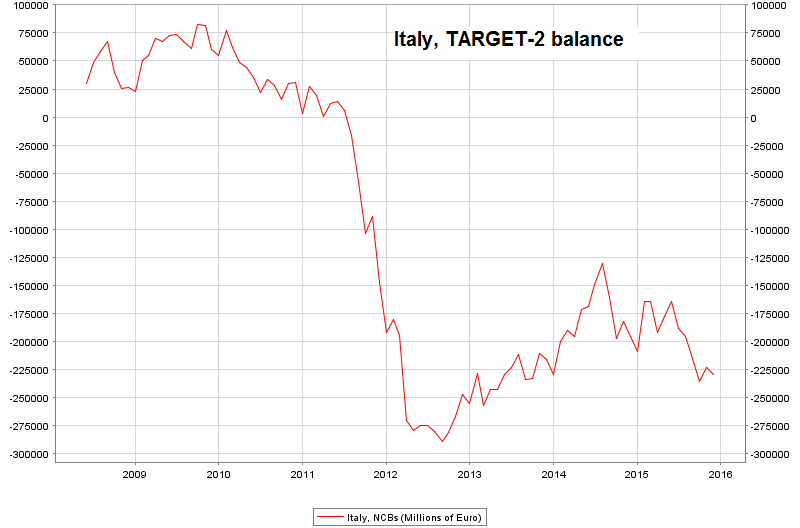 The second is, that Italy has a positive balance of payments that will support its Economy outside the euro. Italy is the third largest in the eurozone, so its exit could have a huge World impact. It is possible that to avoid that, the Italian option for a soft and gradual euro exit will be adopted by the other euro members as the solution to the present euro impasse because it is broadly admitted that there are major design flaws in the monetary union. The euro is not suitable for the Economies of Southern Europe, that demonstrably, cannot adapt to it. Whatever will happen, it will happen, most likely, this year, after the European elections in May. Italy will face another crisis this year. 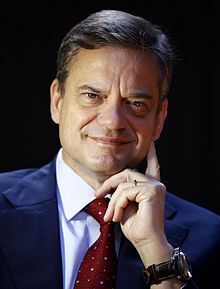 The ex ECT member, distinguished Economist, Mr. Bini Smaghi said the budget deficit for 2019 will be 3.5% of GDP, far higher than the 2.4% estimate; Brussels immediately rejected as too high. “You can’t see the wall yet, but the crash is going to be violent” he added. Downgraded Italian debt will be the most difficult riddle to solve, for the ECB. Italian decisions will present the greatest shock ever to the foundations of the European Union. That will be a problem more for the other euro members than for Italy. Italy always demonstrated a brutal realism when the hard choices are there, as well as, a tremendous survival instinct. Italy has never finished a war with the side with which it started it. Copyright © 2019 Kassandros. All rights reserved.